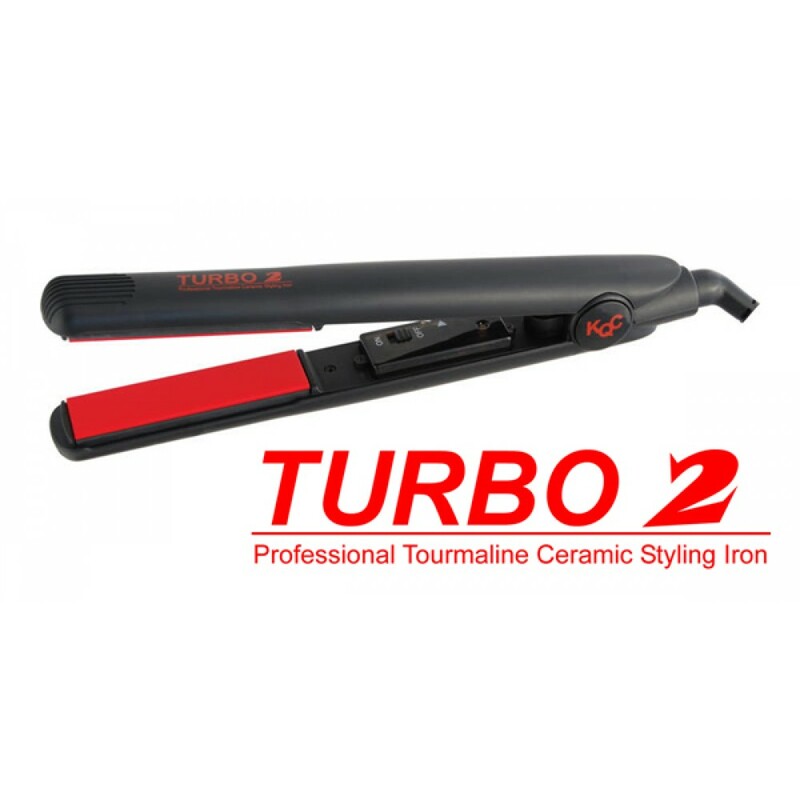 KQC’s Professional Turbo 2 uses the latest generation of tourmaline and ceramic to give faster straightening and easier curls. Turbo 2 produces the most negative ions and far-infrared (FIR) heat that softens hair and seals in moisture within the cuticles. This deep, penetrating heat locks in hair colour and enhances hair shine while reducing frizz to give that sensational silky straight finish. When you think of KQC, think healthy and beneficial styling. KQC’s ThermaCool system uses the latest nano-ceramic cylinder technology to generate far-infrared power. Therma-Cool’s infrared warms the hair with soothing heat without burning. Other so-called “ceramic”dryers use unreliable ceramic coated coils, while Therma-Cool’s nano-ceramic cylinder consistently produces 6X the level of infrared power, leading to twice as fast drying sessions. X-Heat Technology is a unique new system that softens hair faster, seals in cuticles, locks in hair color to give a healthy, silky professional finish. 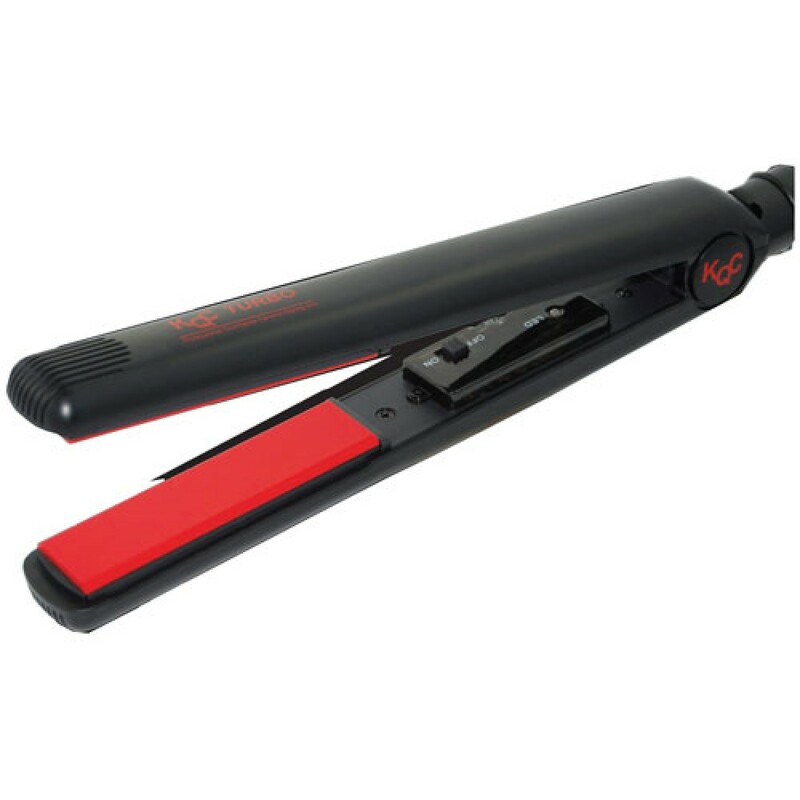 X-Heat by KQC is a specially formulated combination of ceramic and tourmaline gemstone complimented with precise heat technology to generate far-infrared heat and negative ions - preserving moisture and leaving hair silky smooth. The result is any hair-styling impression can be easily achieved without the static electricity and frizzles of conventional technology. X-Heat by KQC is the future available now for beautiful, healthy styling.